why an employer should read your CV. 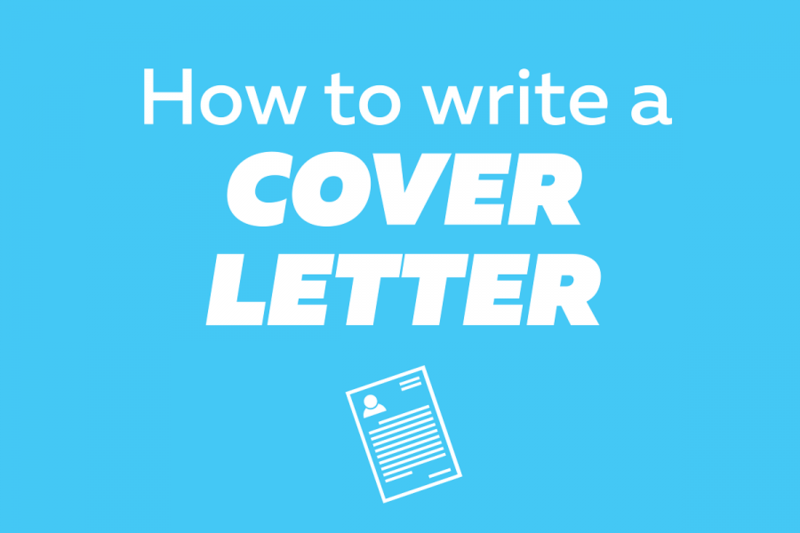 also copy your cover letter into the message box of the email. Start with 'Dear ...'. Use the name given in the job advertisement. If there isn't one, call the organisation to find out the name or use the name of the organisation. I am writing to apply for the Sales Assistant vacancy (vacancy number 40568) at ABC Sales, as advertised on Trade Me. In the next paragraph, explain your interest in the job and how you will fit into the organisation. Be enthusiastic and use positive language. I have been a customer of ABC Sales for several years and have always been impressed by the quality of service I have received. I am enthusiastic and professional, and I believe I would fit well into the company's team culture and contribute to the ongoing success of the sales department. In one paragraph link your experience, skills and qualifications to the job. Use two or three key examples. Research the employer online and show how your skills can be useful to the employer. For the past two years I have worked as a sales assistant at a busy shoe store, which has enabled me to develop excellent customer service skills. I am now looking for a new challenge that will provide me with the opportunity to further develop my retail sales career. Finally, ask the employer to contact you to talk more about your application. I would enjoy having the opportunity to discuss my application with you and how I could use my skills to benefit ABC Sales.